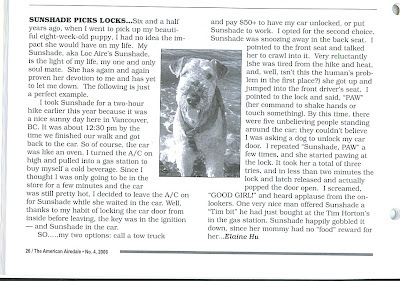 A while ago I told you guys about my un-locking car door article being featured in The American Airedale Gazette. Well, I just received a copy of it. 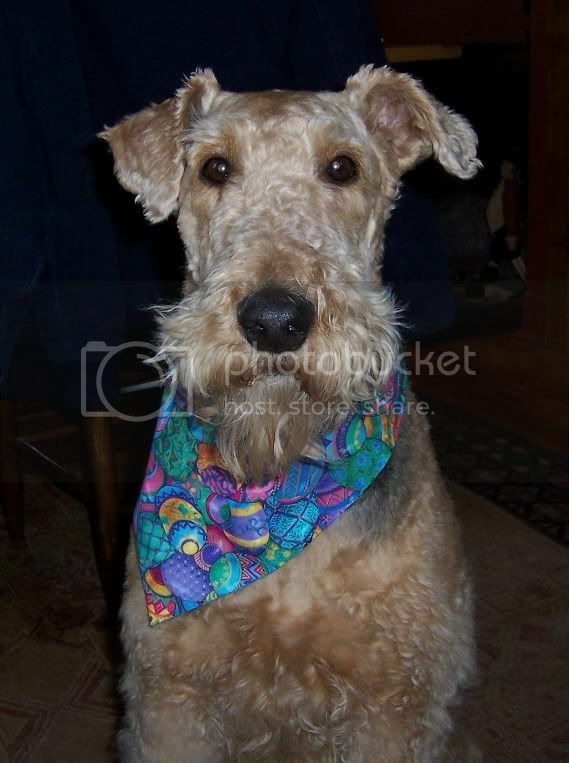 I was worried since it was told from mum's point of view, she wouldn't give me enough credit. However, I read through the article, and I think mum did me justice. 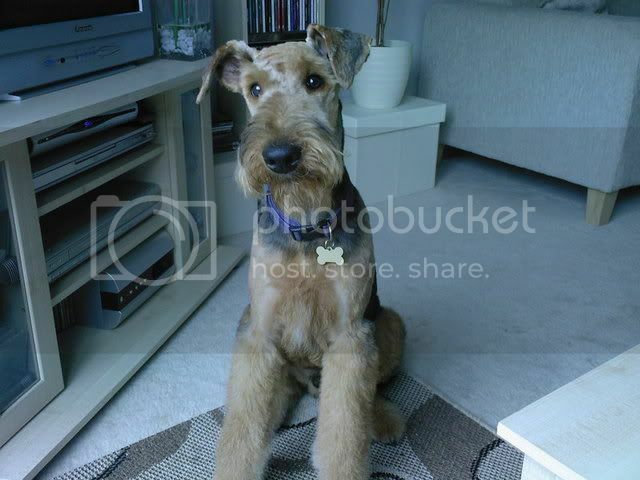 I think you must be the most famous Airedale in the world! You go, girl! sunshade, this story is pretty short! i think your version better. you know, the magazine should really get you to write for them since you have so many stories to tell. You're such a star Sunshade! You make your mommy so proud! I don't think mum did too bad a job of praising you in the article Sunshade. 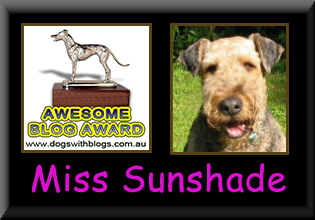 Miss Sunshade - I like that story! You're such a smart girl, and famous too. Your mom did a nice job writing that article. 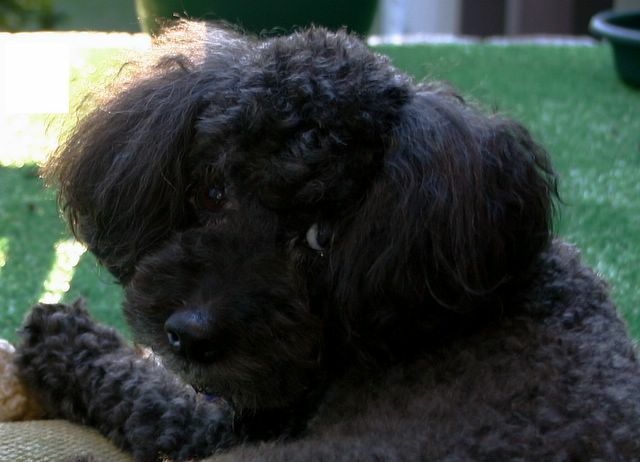 You are so smart, Sunshade! But I knew that already. Dad has really slowed down on my training but he keeps trying to fit time in to train me some more. I learned how to stand up a month or two ago... Dad wants to teach me to get a drink from the fridge. I can think of better things to learn.